Colombia's flag of nautical woven. 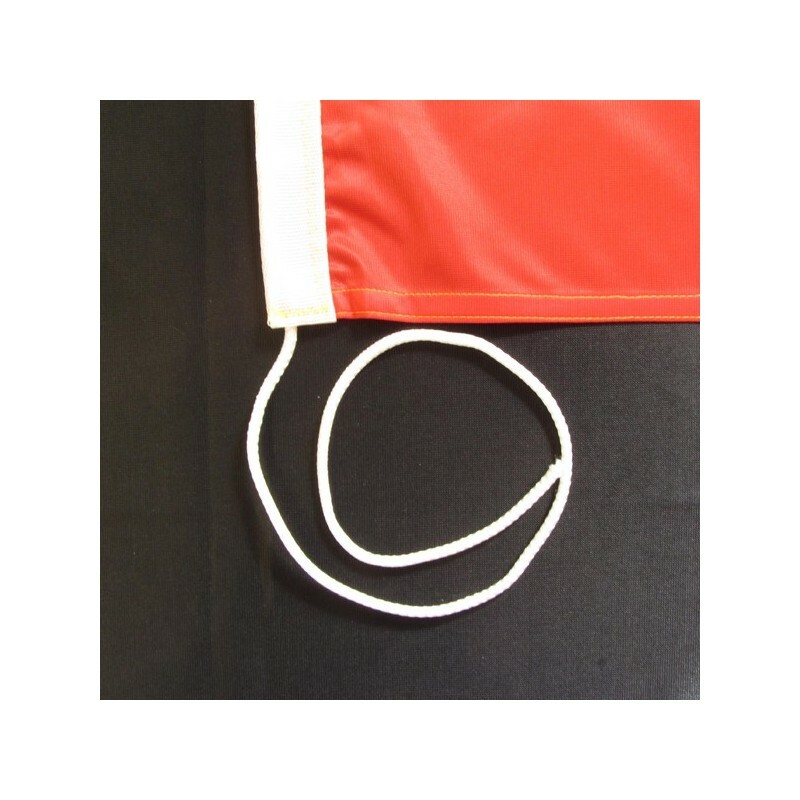 Flag of Colombia of nautical polyester, for external use only, with digital print. 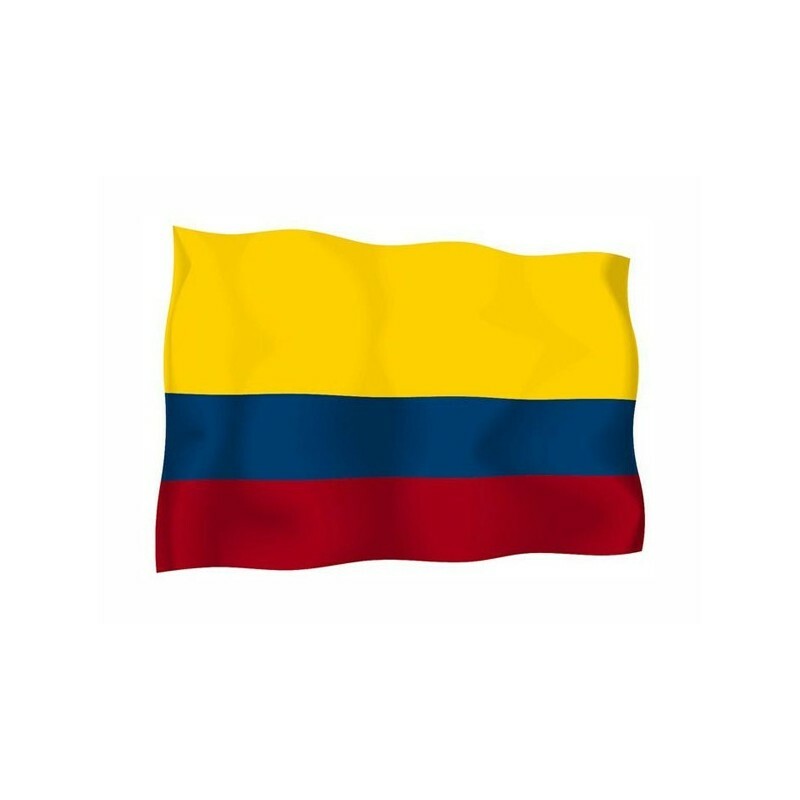 Since the 26 of November 1861 the flag of Colombia is a three-coloured with horizontal stripes: yellow, blue and red. The yellow stripe takes up the top half of the flag. In 1819, after many years of spanish administration, Colombia became took part of the independent Great Colombia and in 1830 autonomous republic. 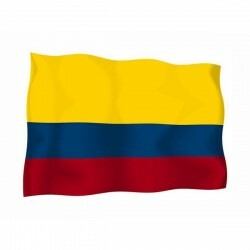 Colombia kept the flag of the Great Colombia also after its independence. For a brief period the stripes were vertical, but in 1861 was restored the original version. There are two variation of the flag: the civil banner has on the red side a blue oval with a red star at the core, which is used to distinguish it from the Ecuador’s flag. The National flag and the naval banner have the crest at the core. The coat of arms hails to 1834 and it reports a pomegranate. It is the symbol of Granada (Spain) from which it takes the name. The colors of the flag are that of Francisco de Miranda, the leader of the liberation. 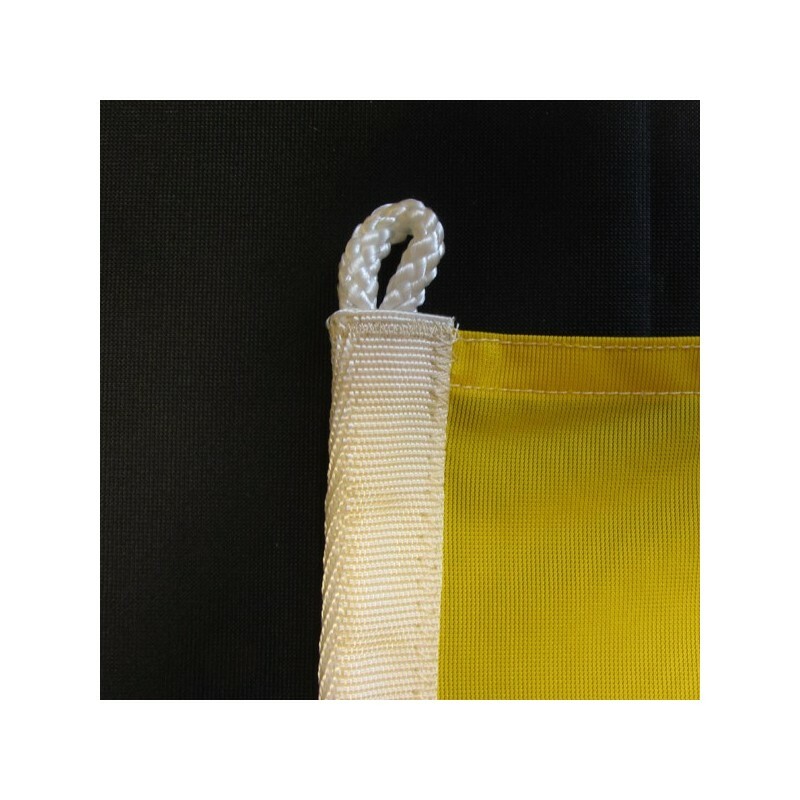 The yellow stripe, which represents the Great Colombia federation, was redoubled when it was born the Great Colombia. The blue means the independence from Spain and the red the courage.